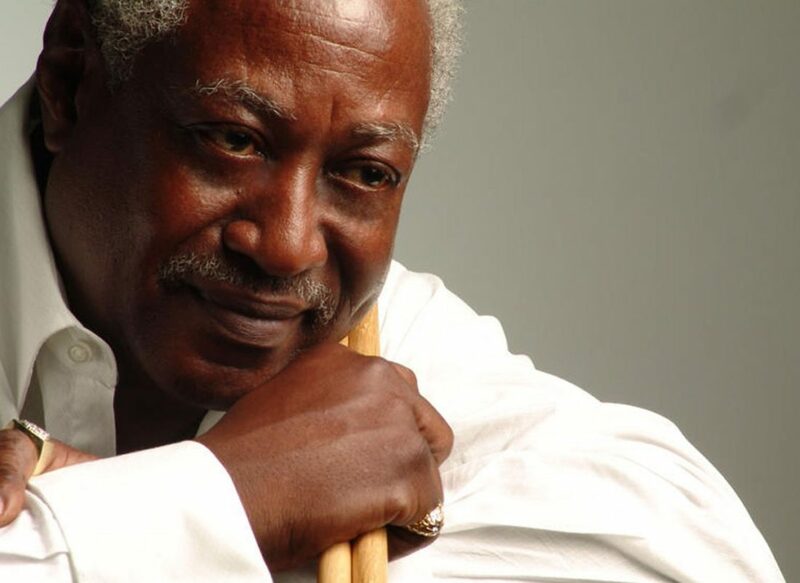 WHEELING — Oglebay Institute continues its tradition of bringing big city jazz shows to Wheeling when Roger Humphries, one of Pittsburgh’s most celebrated jazz legends, performs at the Stifel Fine Arts Center at 8 p.m. Saturday. Rated by music critics as one of the most exciting percussionists in the jazz business, Humphries has provided the rhythmic beat for such greats as Ray Charles, Horace Silver, Richard “Groove” Holmes, Stanley Turrentine, James Moody and the list of great musicians goes on. Humphries has traveled worldwide in his career and has played at famed venues such as Carnegie Music Hall; the Village Gate and the Apollo Theatre in New York City; the Bohemian Caverns and Shelly Manne’s Manhole in Los Angeles; the Jazz Workshop, Boston; Ronny Scott’s in London and many other places. Roger will be joined by his own RH Factor jazz quintet. Reservations may be made online or by calling 304-242-7700. Season tickets are also available.